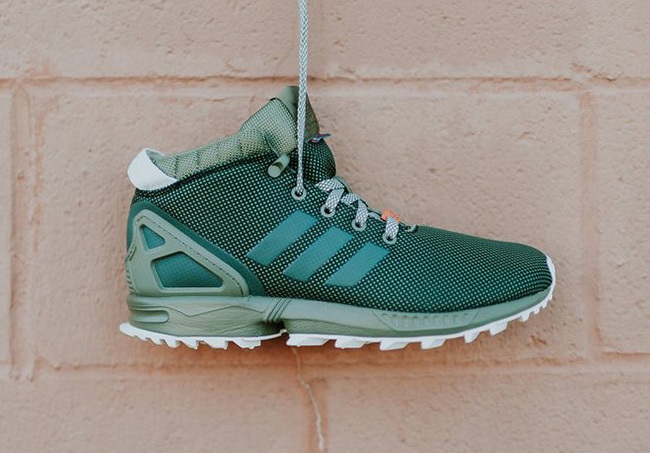 adidas Originals continues to push the bar with the ZX Flux. 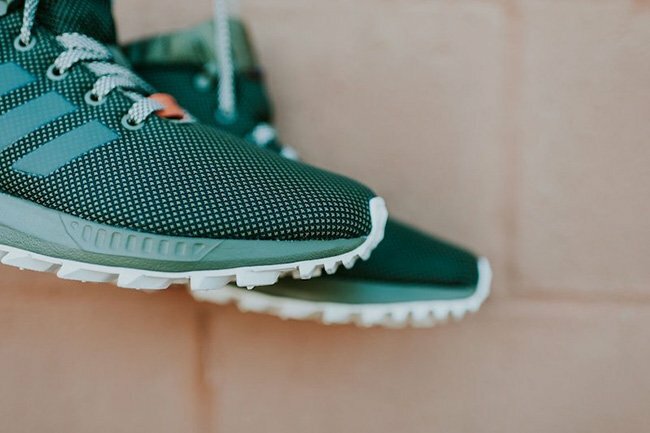 For Fall 2016, the brand is releasing a mid known as the adidas ZX Flux 5/8 TR. 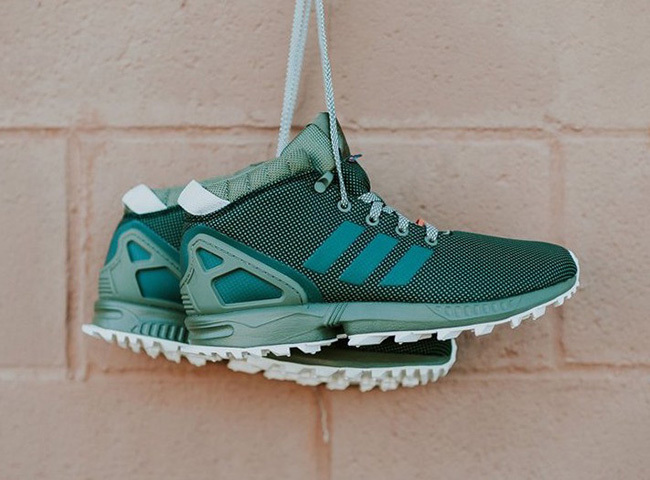 On the surface, the mid-top edition of the adidas ZX Flux looks like the original version. 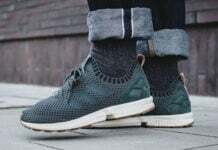 However they are modified with an extended collar making them a mid, has some added padding, extra cushioning within the bootie and a heel tab. 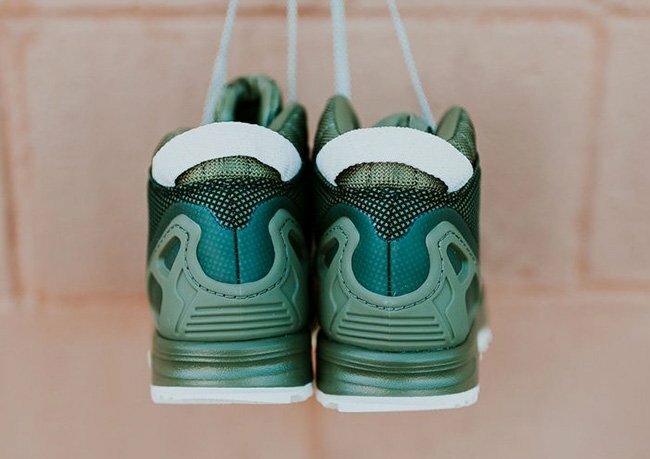 For the first colorway, they feature shades of Green which is paired with White and Grey details. 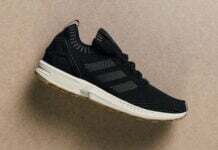 Continue to scroll below to check out a detailed look os the adidas ZX Flux 5/8 TR Mid which will give you a detailed look. 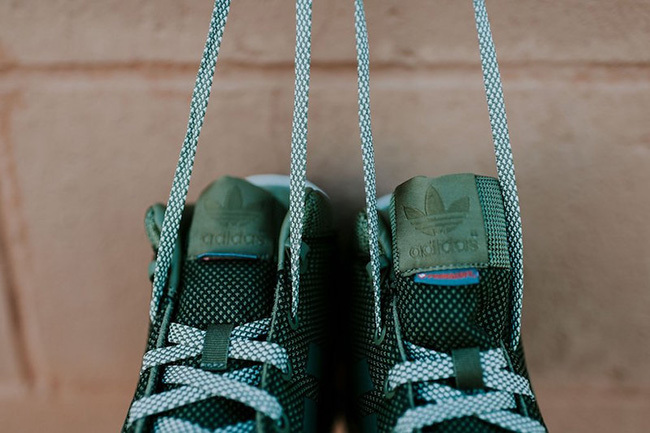 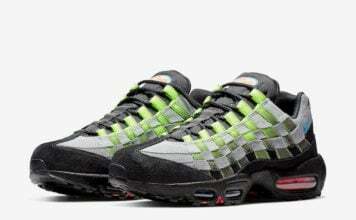 For those that are interested in purchasing, they are now arriving at adidas Originals retailers across the globe which includes Rock City Kicks. 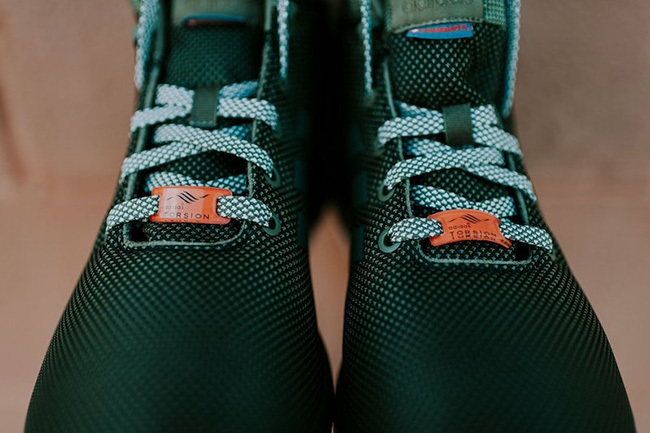 Retail price is set at $120 and at the time of writing, most sizes are still available. 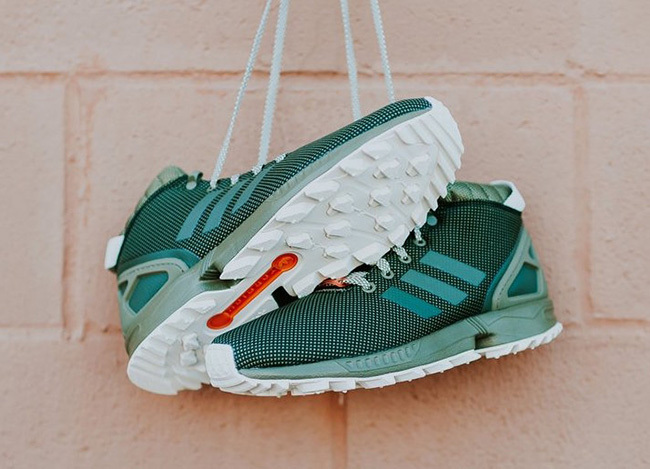 Make sure to visit the comments section below and let us know what you think of the latest modification to the ZX Flux.